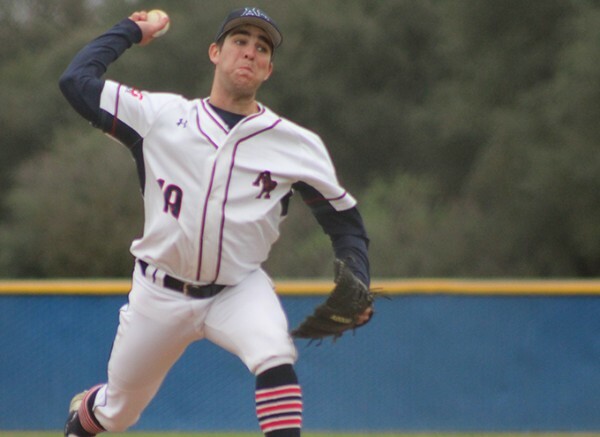 Butte College’s Taylor Greene dominated on the mound with a complete game on only 112 pitches, mowing through the American River College lineup in a 6-0 victory for Butte. ARC managed only five hits in the game and went down in order in five out of the nine innings. The team also hit into two double plays, as well as an inning-ending interference play in the fifth. Third baseman Brayden Gomez and left fielder Michael Hatfield were the only starters in ARC’s lineups to manage hits, getting two each. ARC’s only other hit came from pinch-hitter Mitchell Brill in the ninth inning. Greene breezed through the game, only facing a hint of danger in the eighth inning when ARC had Hatfield and Brill on the bases before a groundout by shortstop Jared Biggs ended the frame. Hitting coach Clay Cederquist credited Greene for a great performance but said his team’s mental adjustment comes with patience. “(It’s about) being able to get to the next pitch and not dwell on the last one,” Cederquist said. Cederquist also said “limiting our mistakes” will be a big key for the team going forward. ARC committed two errors and had a passed ball from catcher Matt Elliot in the game. 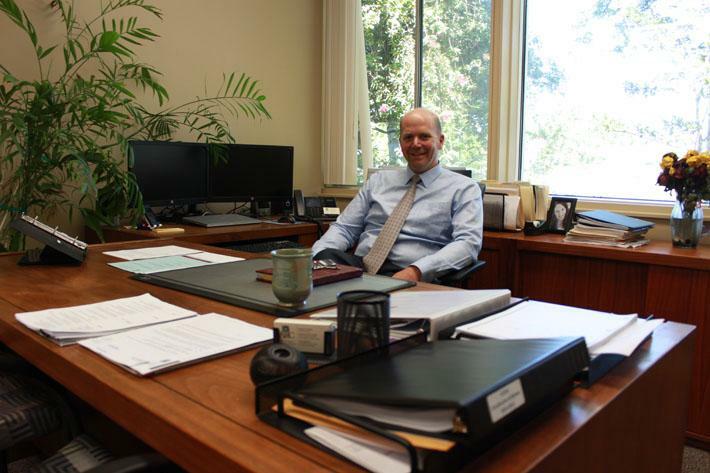 “Once we do that, we’ll give ourselves a much better chance to win,” Cederquist said. 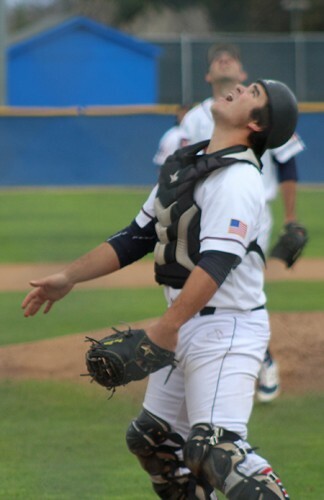 American River College catcher Matt Elliott looks up for a foul ball. Elliot had a passed ball in ARC’s 6-0 loss to Butte. ARC now stands at 3-7 through 10 games, far below where many of the players and coaches believed the team would be prior to the start of the season. Hatfield still believes the team can win the Big 8 Conference as he said before the season began, but doesn’t believe the changes needed to be made are major. “There’s just minor things we have to work through as a team to come out here and win a close game,” Hatfield said. Starting right fielder Cade Parker is out with a concussion he suffered Tuesday. Parker said that the best-case scenario for his return would be in the team’s game on Thursday hosting Mission College. Matthew Peirson is a third-semester student on the Current, where he serves as Co-Managing editor. He previously served as the Co-Sports editor and the Opinion editor. Matthew is majoring in broadcast journalism and plans to transfer after graduation. Be the first to comment on "Butte starting pitcher’s complete game shutout sinks ARC"